Just a short drive down the highway from San Antonio, you’ll run into Floresville. A mix of rural down home and metropolitan suburb, Floresville offers the best of both worlds. 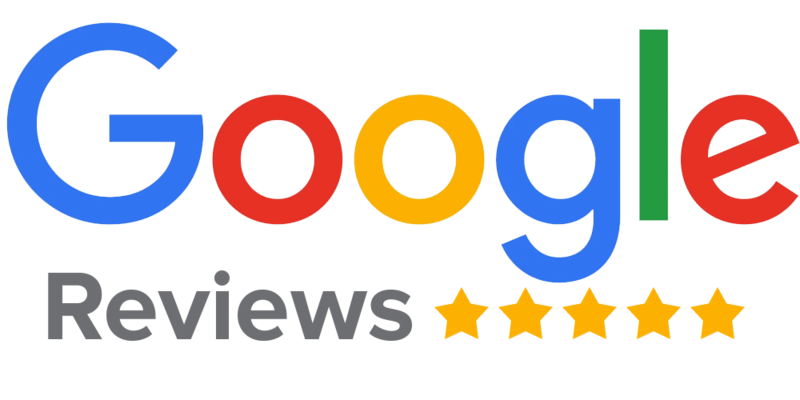 If you’re looking for a Floresville General Contractor, consider CMW. We offer a wide variety of services ranging from a complete home build to custom outdoor kitchens, pools, and even fencing. We deliver all of our projects on time and on budget and would love to be your premier Floresville General Contractor. Give our team a call today and let us show you the CMW General Contracting difference. 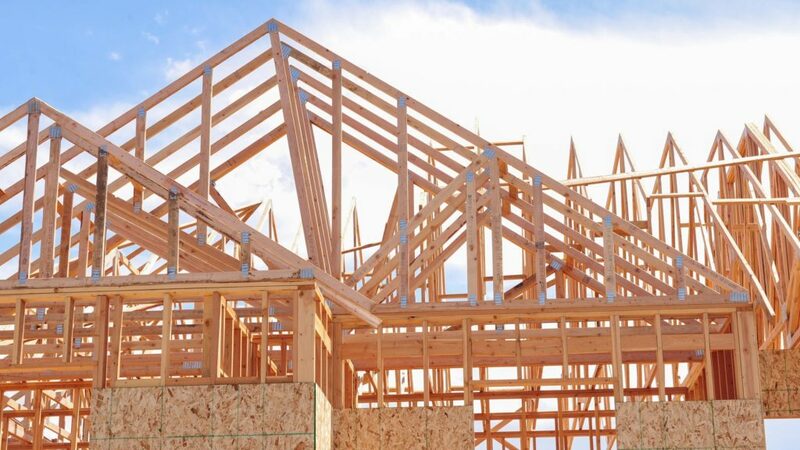 When you can’t find a home that you want to spend the rest of your life in, you may want to consider building a custom home with CMW General Contractors. 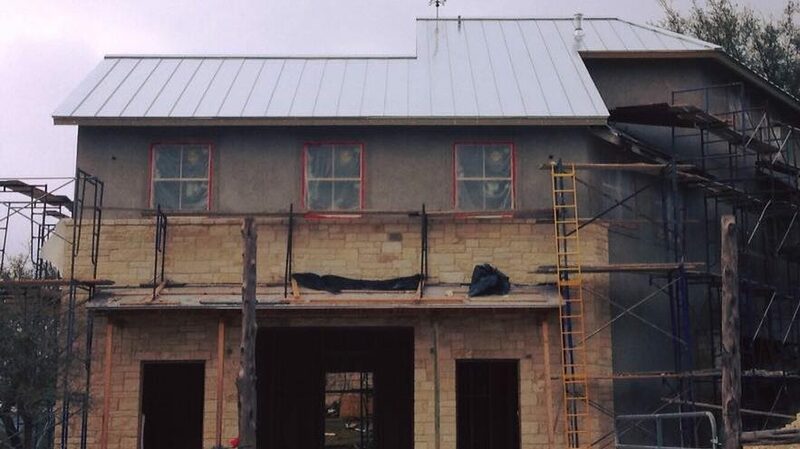 We offer full-service custom home building in the Floresville area, and can handle just about any project. Whether you want a barndominium, a tiny house, or you’re looking for a rustic mansion, call on CMW today. Sometimes you just need to add a little update and flair to your dream home. When that time strikes, contact CMW General Contractors. 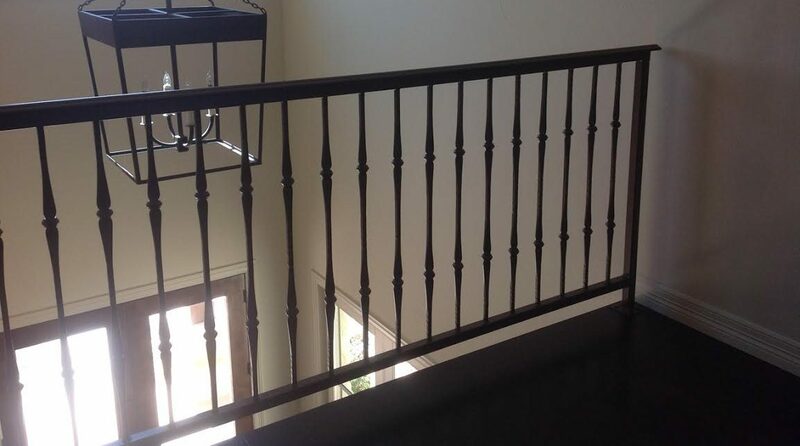 We offer whole home remodels, additions, renovations, expansions and much more. If you can dream it, chances are pretty darn high we can build it and make it exactly what you’ve always wanted. We even specialize in Kitchen and Bath Remodel projects. Good fences make for good neighbors, the old saying goes. They’re also pretty darn useful at keeping things in, rather than keeping nosy neighbors at arm’s length. Whether you need a custom fence to keep your critters at home, a privacy fence to add some separation from next door, or just want to create a stylish boundary for your land, CMW offers exceptional custom fences, rails and gates. It’s pretty much impossible to ignore the amount of stone architecture and decor in area. Stone is everywhere. It’s on the outside of most custom homes, used for mailboxes, wrapped around fence posts and front-porch columns and just about anything else you can think of. 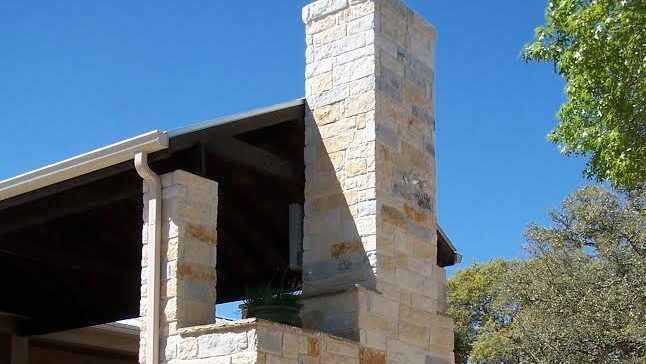 If you’re ready to add some custom stone or masonry around your home, call our team today! Metal buildings have come a long way in the last few years. Used to be, the only things that lived in metal buildings were livestock and tractors. These days, you can build a beautiful custom home using a metal frame. 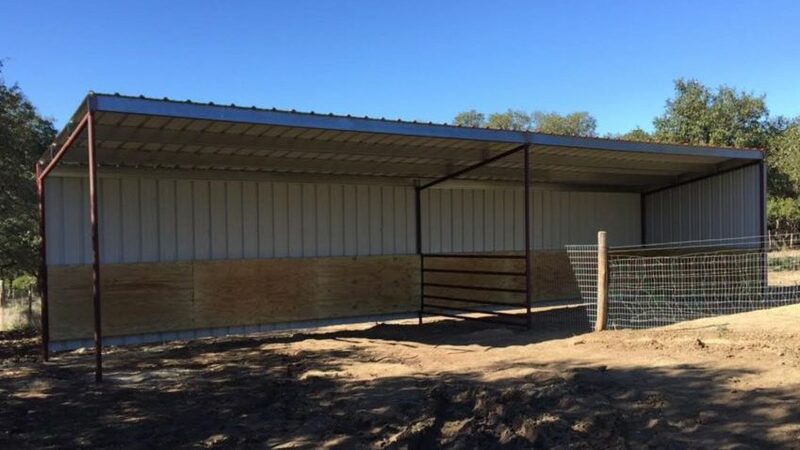 Whether you’re looking to build a long-lasting home, a nice barn for the critters, a carport or just a workshop, we build some of the best metal buildings in the south Texas area. Living in Floresville gives you the best of both worlds: you’re near a major metropolitan city in San Antonio, but you still get the luxury of living the rustic lifestyle. One of the biggest perks of that lifestyle is spending time outdoors in your own custom-built outdoor kitchen, outdoor entertaining area or patio. 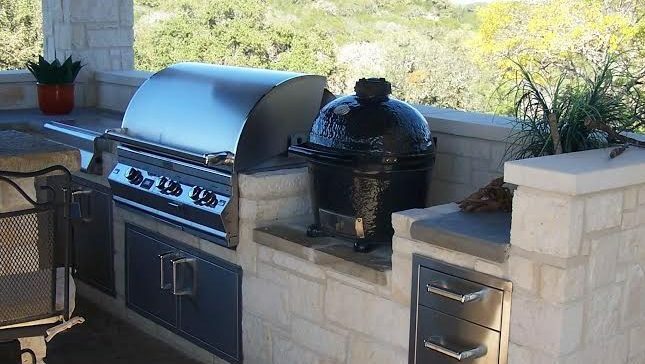 Wait… you don’t have an awesome outdoor kitchen that’s perfect host lounging, hosting and grilling? Then you need to call CMW today. Floresville, San Antonio, La Vernia, Elmendorf, Losoya, Poth and many more. 78114, 78112, 78160, 78161 and much more.